Your brain powers your movements and your strength through your nervous system. 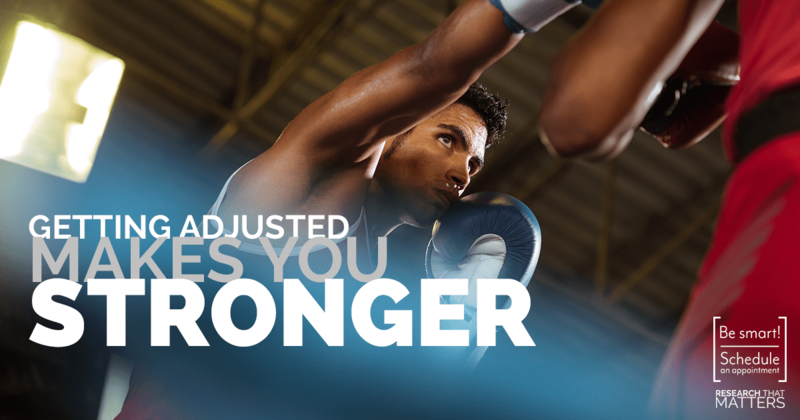 Adjustments have been shown to increase your cortical drive, which helps make your stronger. While one adjustment may not make you a champion powerlifter, this exciting new research is important for all of us who want to live an active lifestyle.